Morning frost on Euphorbia characias subsp. wulfenii. Taken at Great Dixter. 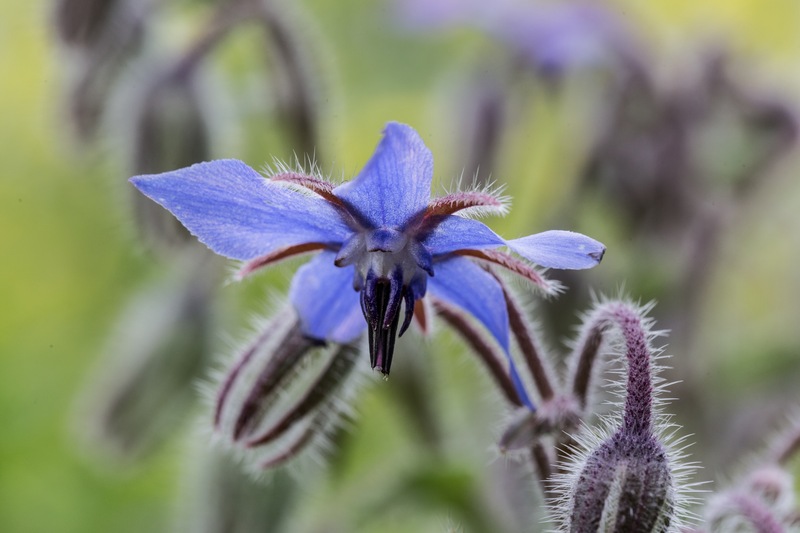 Borago officinalis in the Royal Botanical Garden, Edinburgh. 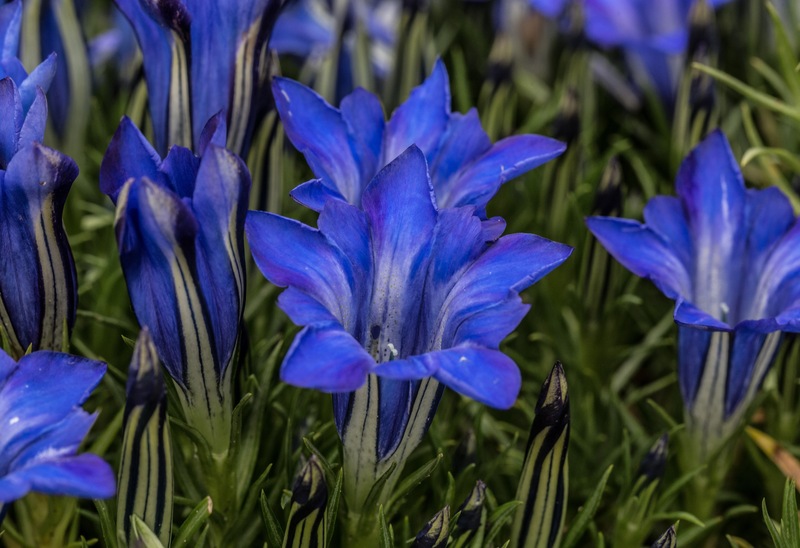 Gentiana ‘The Caley’ in the Royal Botanical Garden, Edinburgh. 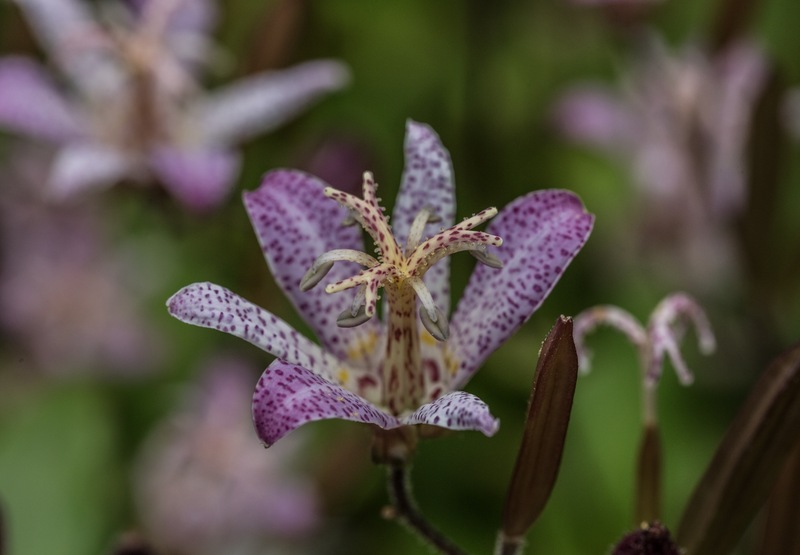 Tricyrtis formosana in the Royal Botanical Garden, Edinburgh. 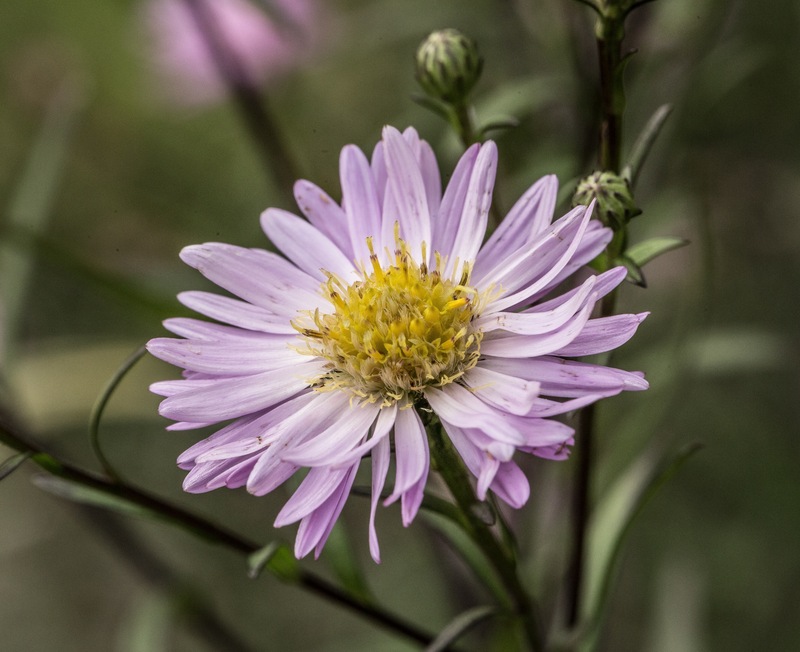 Symphyotrichum leave ‘Les Moutiers’ in Cumbria, England. 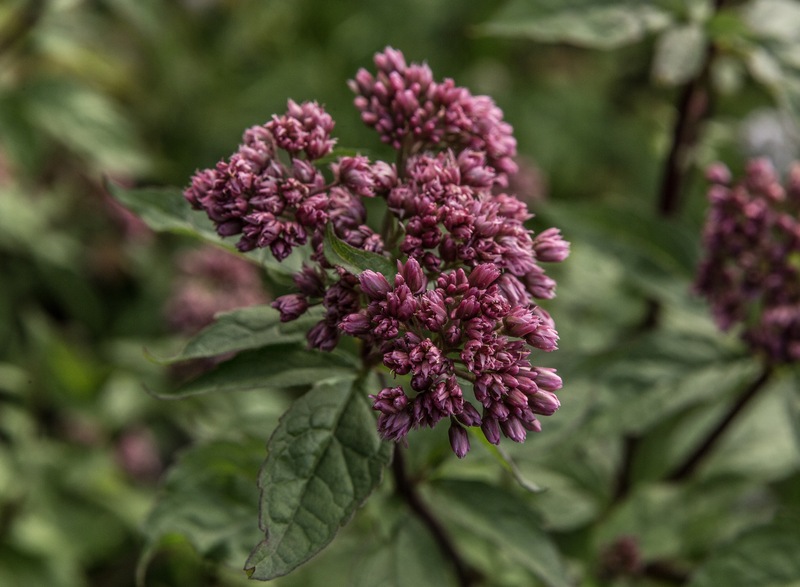 Eupatorium cannabinum ‘Flore Pleno’ in Cumbria, England. 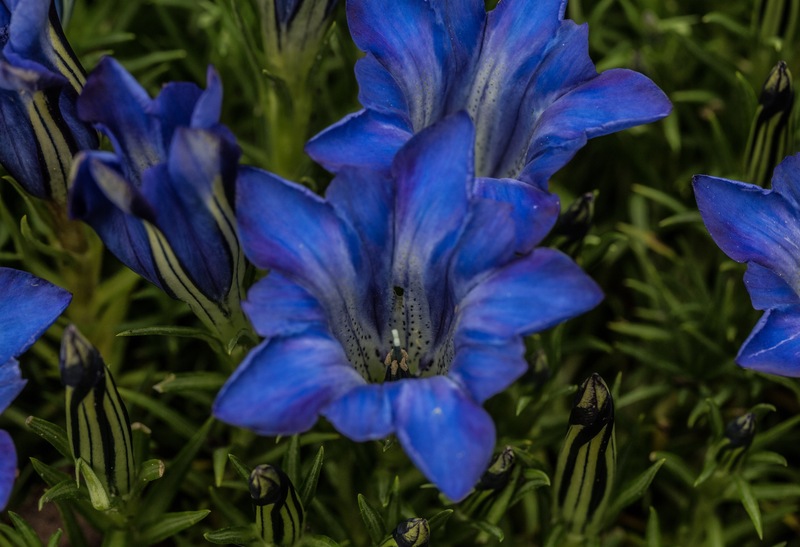 This cultivar is a very attractive double form of E. cannabinum. 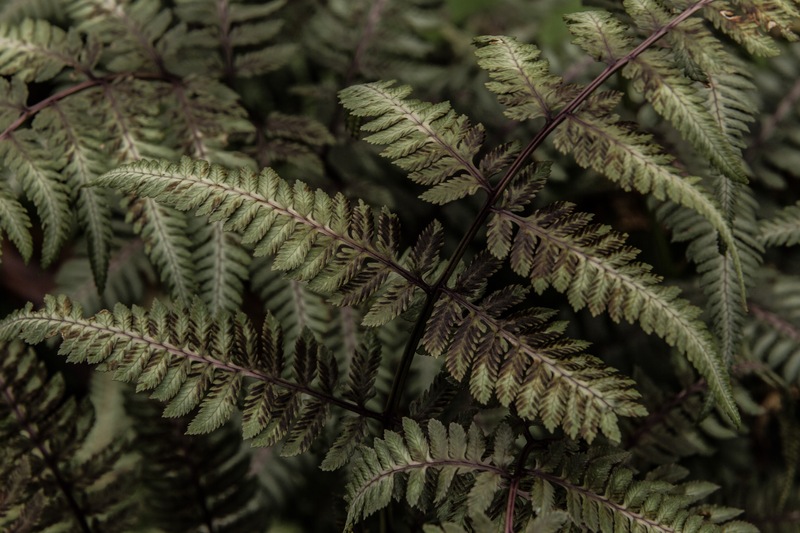 Athyrium niponicum in Cumbria, England. 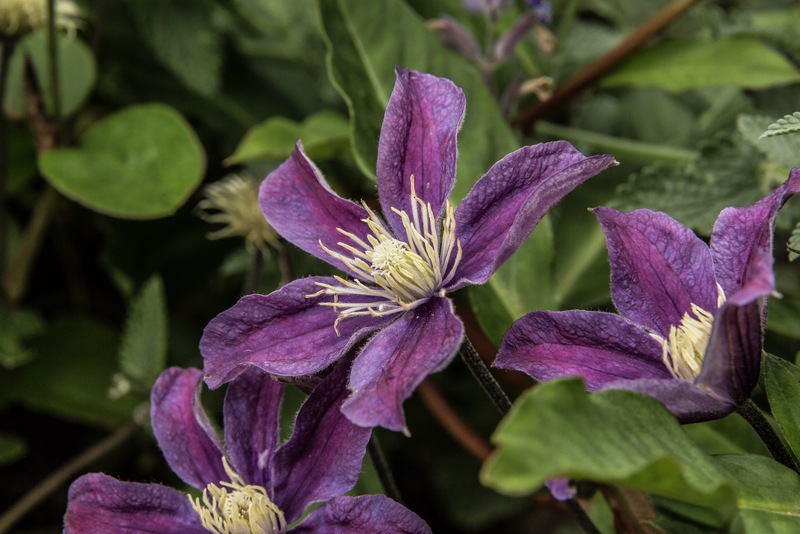 Clematis alpina ‘Pamela Jackman’ in Cumbria, England. I purchased this beauty from Great Dixter House and Gardens. 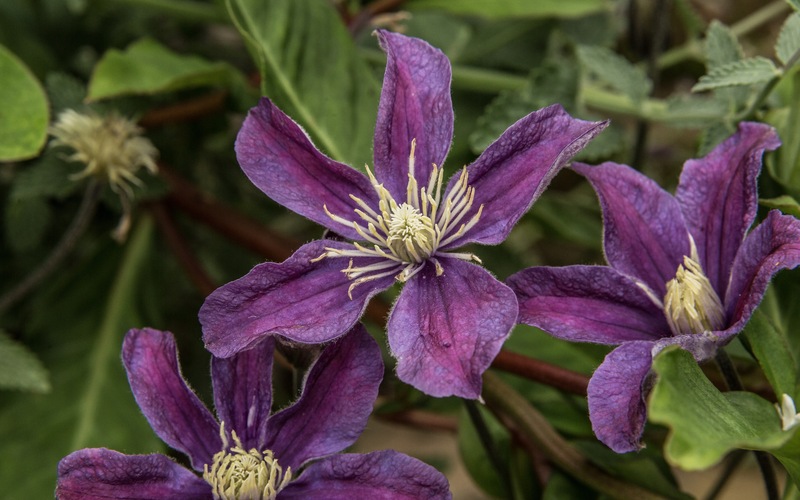 The nursery there stocks many brilliant herbaceous species and a good selection of clematis. 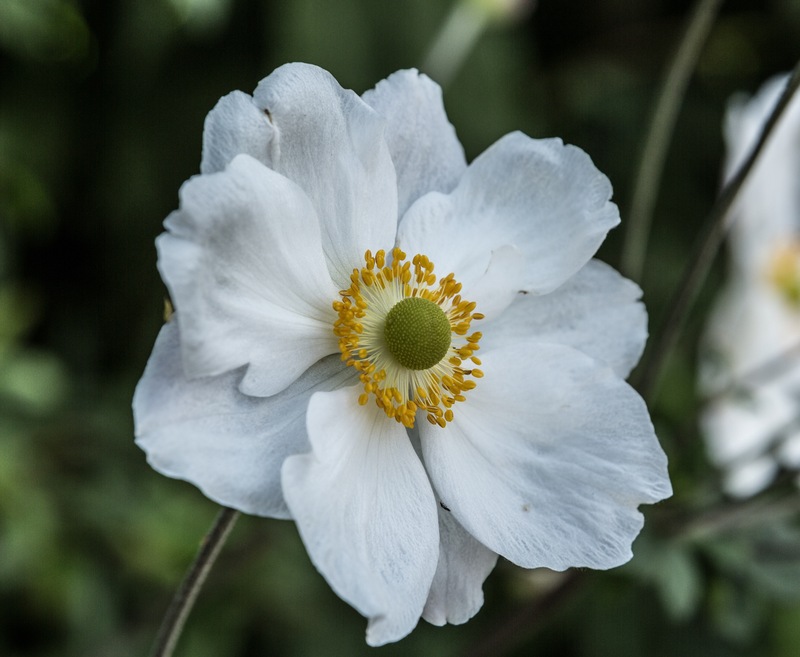 Anemone × hybrida in Cumbria, England. 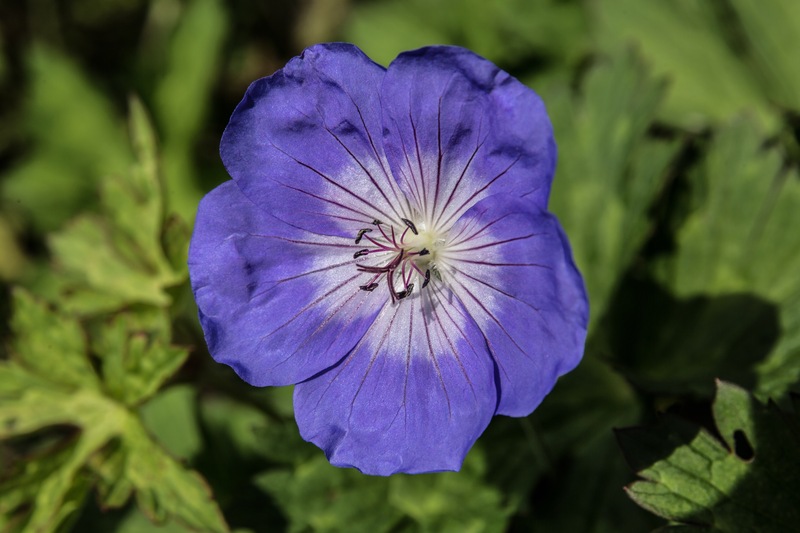 Geranium ‘Orion’ in Cumbria, England.